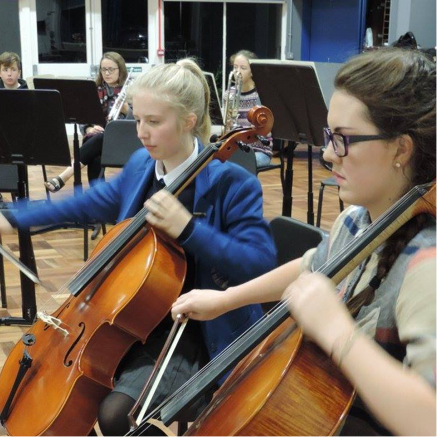 Stockport Youth Orchestra has gained an enviable reputation - not only for quality concerts, but also for the range of opportunities and orchestral training it provides for young people. It is now acknowledged as one of the leading amateur orchestras in the region. There are two complete symphony orchestras to cater for players of differing standards, with links to groups within Stockport Music Service for players who do not yet make this standard (e.g. SMS String Groups). 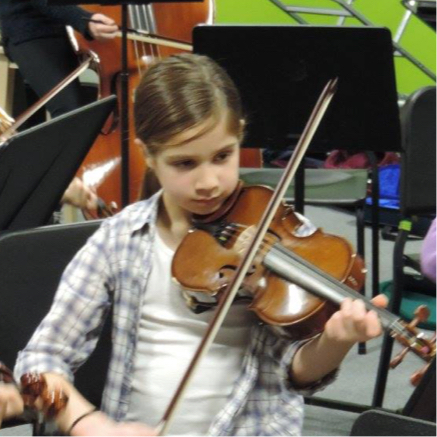 The orchestras meet each Friday evening at the Offerton School Campus The Fairway, Offerton, Stockport SK2 5DS during term time to rehearse and are coached by experienced professional instrumental tutors and performers. Advanced players are also encouraged to perform solo items with the orchestras in our series of concerts. 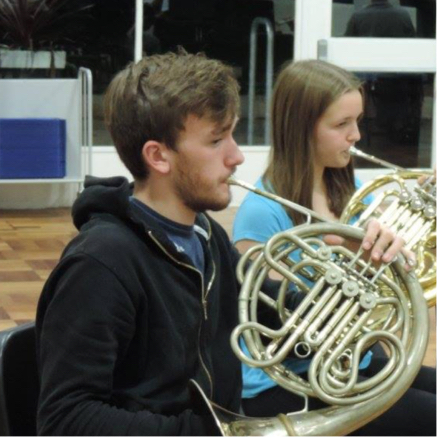 Stockport Youth Orchestra encourages the development of musical talent by teaching people to perform to high standards. 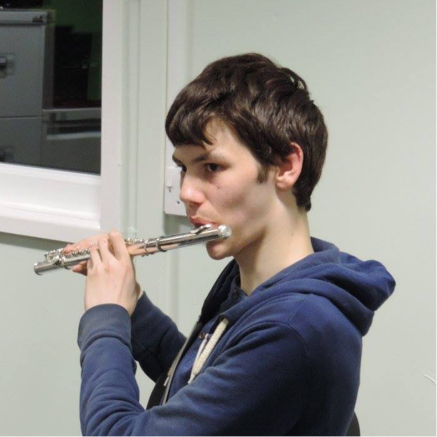 Many past members are now professional musicians themselves having left SYO to enter music college or university to study music whilst others have sought different professions yet continue to perform music as a hobby.